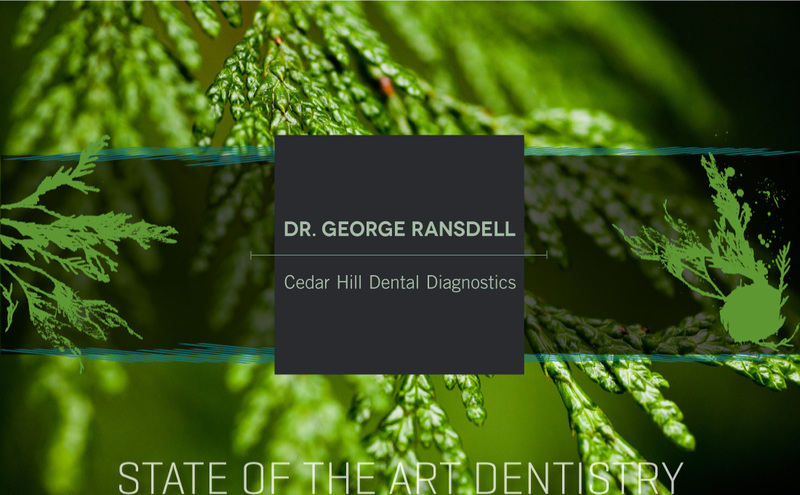 Practicing state of the art dentistry is absolutely a blend of art and science. The art is the aesthetic or beauty side, essentially the ability to mimick nature—the old adage, form follows function. The science side involves the physics, or forces produced during functioning of a dental restoration—the ability of the material to withstand years of function. This makes the quality of the material and quality of the workmanship paramount to long term success. State of the art does not mean using only the latest technique, but the best technique possible. Our practice is committed to using the best materials to blend aesthetics and function, and our commitment to education ensures exposure to new techniques and materials.